The Doha Film Institute (DFI) recently entered a co-financing partnership to produce The Idol, a film by Hany Abu-Assad that is set to premiere at the Toronto Film Festival as a part of its Special Presentation program next month. The movie tells the story of Mohammad Assaf, a wedding singer in Gaza who won Arab Idol in 2013. Abu-Assad is a Palestinian filmmaker who was nominated for Academy Awards for two earlier films. "Hany Abu-Assad is one of the most significant filmmakers from the Arab world and we are honored to be partners on The Idol," Fatma Al Remaihi, DFI CEO, said. "Mohammed Assaf's remarkable story, the many struggles he had to overcome, and his love and commitment to his family and community in Gaza had a powerful impact on us. In the hands of a great filmmaker like Hany Abu-Assad, this story will undoubtedly continue to resonate with people all over the world. We are really looking forward to sharing the film with audiences at its world premiere in Toronto next month." The DFI has been involved in both the production and post-production stages for the film, including providing two post-production interns -- Leena Al Musalmani and Yousef Al Moadhadi -- from Qatar who are working alongside Abu-Assad during the editing process. The DFI aims to provide support to those film projects that are culturally relevant and commercially viable in Qatar and the larger region of the Middle East. 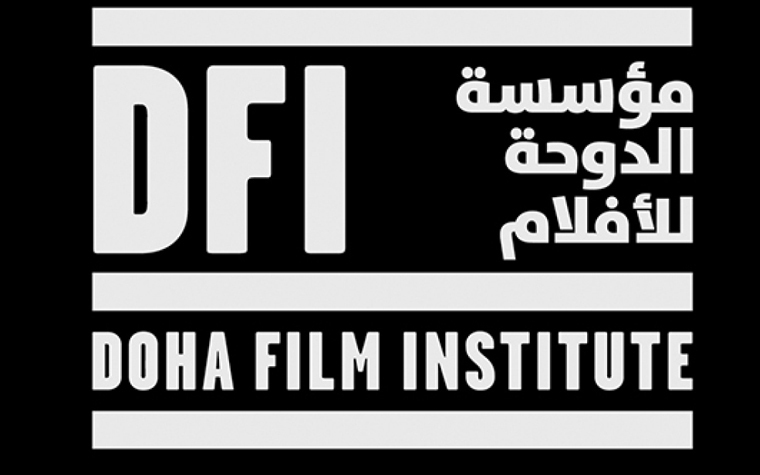 Want to get notified whenever we write about Doha Film Institute ? Next time we write about Doha Film Institute, we'll email you a link to the story. You may edit your settings or unsubscribe at any time.